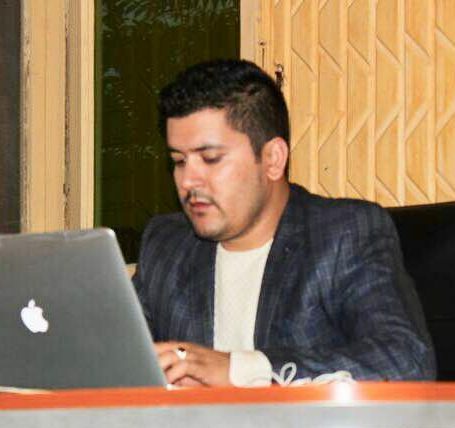 My name is Rahmat S. Masror, I am a network engineer, I have worked with many national, multi-national and international companies/agencies in Afghanistan and remotely abroad. I am a computer science graduate and doing my master in this field, I have many certificates from Cisco, Microsoft, 3CX, AVG, Mikrotik and many other companies. I work with many technology platforms such as Microsoft, Linux, Sun and More. I have worked on many hardware provider equipments, such as sun servers, hp servers, dell servers vnx storage servers and more. I am also designing websites for small organizations or friends as a part time works. Alert! Do you need a secure website and official emails hosted under most secure data centers, firewall protected servers? visit now http://www.pamirwebhost.com and order one!